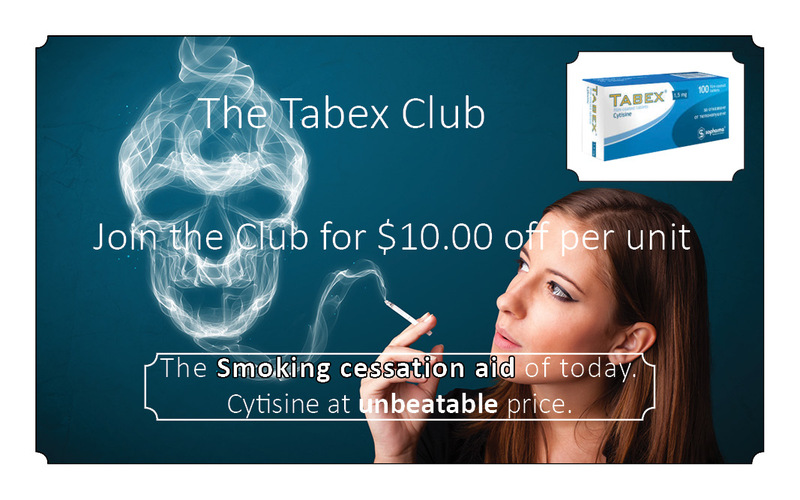 Tabex smoking cessation course is 25 days with a pack of 100 tablets. Stopping smoking is difficult. 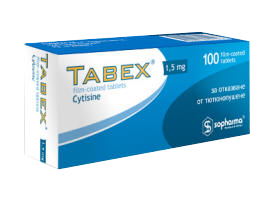 Course with Tabex may be repeated in 2 – 3 months again. Membership makes sense if the intention is to order more than five units in a year. We have observed people pooling together to order multiple units, or for other reasons, and therefore we have made this savings option available if pertinent to your situation. Enter the code in step 3 for immediate discount. Discount is $10.00 off each unit..
Order prodcut with or without membership code.